Amazing opportunity in Knightsbridge Gate! 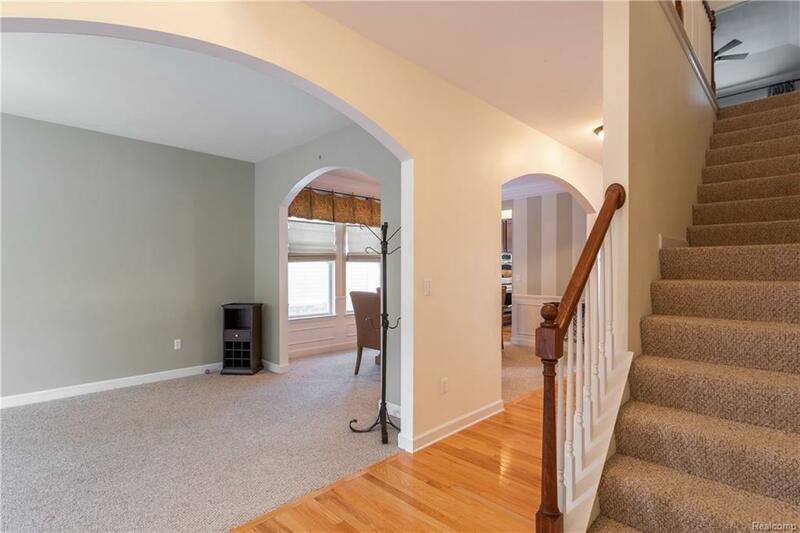 Spacious colonial backing to commons area deep in the sub. 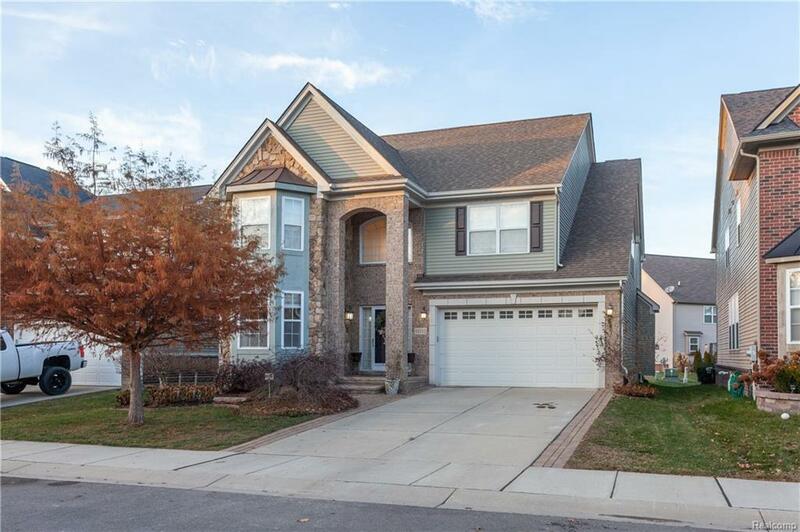 Gourmet kitchen with 42 cherry cabinets, stone back splash, granite counters & stainless steel appliances. 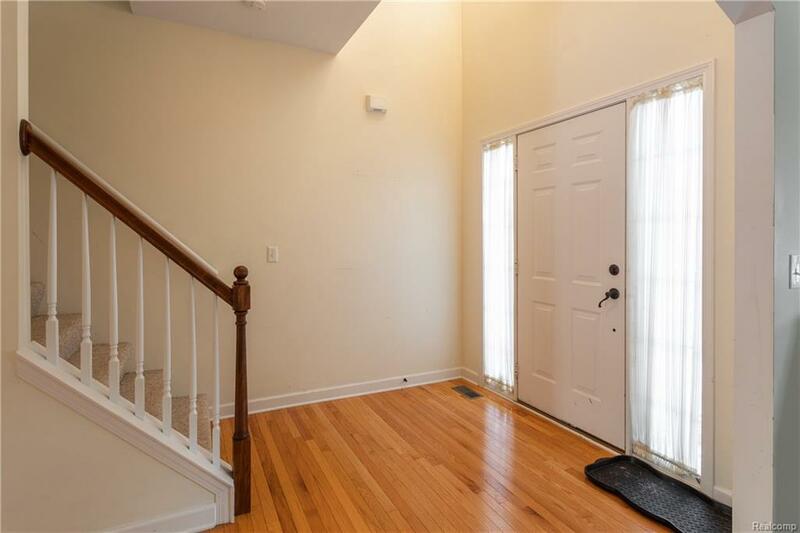 2 story family room with gas fireplace adjoining kitchen. 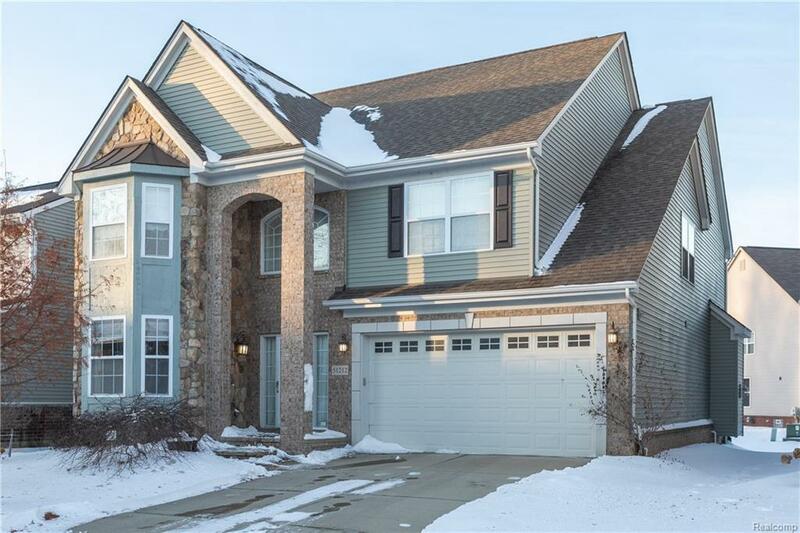 9' ceilings on 1st floor, finished lower level (2015) with engineered wood floor, 2nd laundry room, wet bar, and 5th bedroom or office with egress window. Hot water recirculating system (tankless) whole house water system. Please note front entrance is South facing. All M/D approx. The Buyer Agent is required to be physically present for all showings unless prior express written consent is given by the Listing Agent and/or Seller to the contrary.